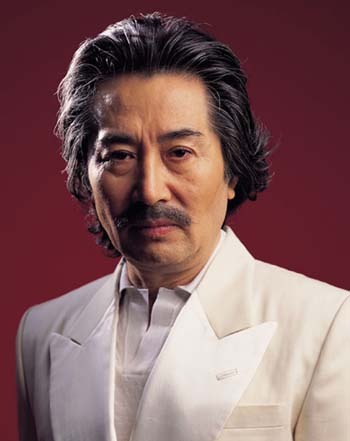 BAEK Yoon-sik made his debut in 1970 following his recruitment by KBS. 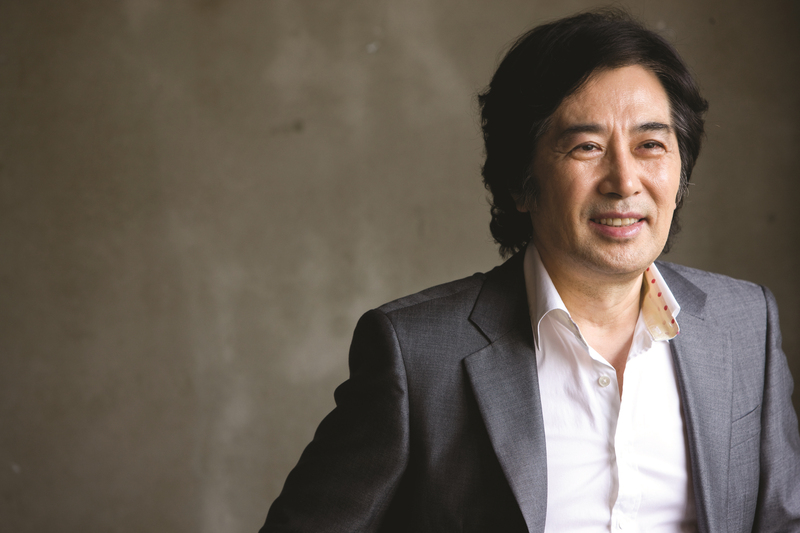 He cultivated his own fan base by never limiting himself to any one character in the popular dramas <Moon over Seoul>, <A Bluebird Has It>, <Jang Hee-Bin>, and <Ladies of the Palace>, the sitcom <Apgujeong House>, the movies <My Dear Lover>, <The Big Swindle>, <The Art of Fighting>, and <Tazza: The High Rollers>. The showed even more versatility in the movie <Save the Green Planet!>, in which he portrayed a man who is kidnapped by a someone who believes in aliens and is being tortured. In this role, he received the Male Supporting Role Award at the Daejong Awards, the Blue Dragon Awards, the Korea Film Awards, and he also received the Male Lead Role Award at the Puchon Fantastic International Film Festival. In 2011, he appeared on screen as a villain in the movie <Head>. The following year he appeared in IM Sang-soo’s <The Taste of Money>, which was invited to compete at the Cannes International Film Festival. He delved into historical pictures for his next two roles, first in the 2012’s <I Am the King> and then in the 2013 Chuseok hit <The Face Reader>. BAEK’s next film was the political thriller <Inside Men>, in which he played a conservative newspaper editor alongside LEE Byung-hun’s political fixer in 2015.